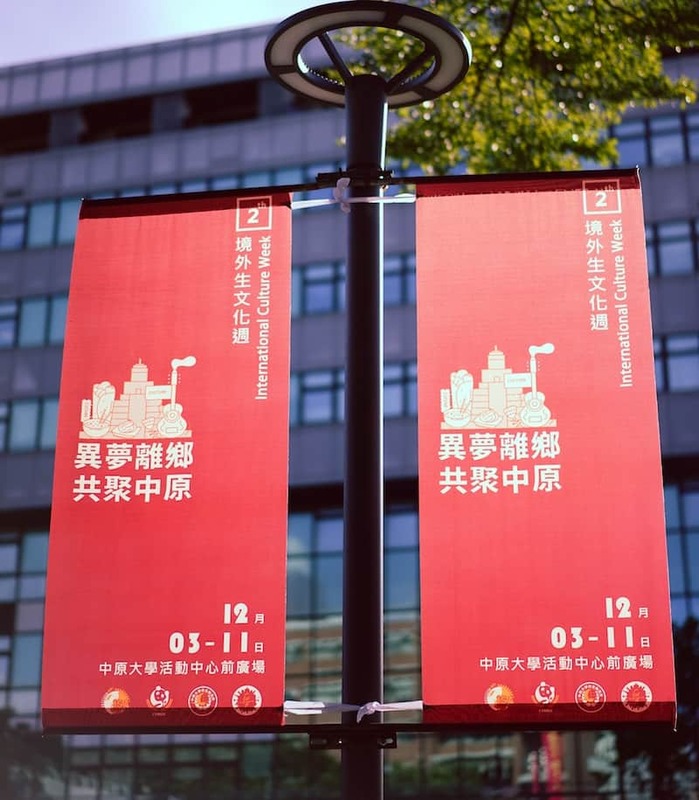 A roller banner is a proven tool for marketing a businesses’ services that are portable, meaning you can use it time and time again. No matter the size of your business, a roller banner can help you stand out with an attractive design that will get your message across. 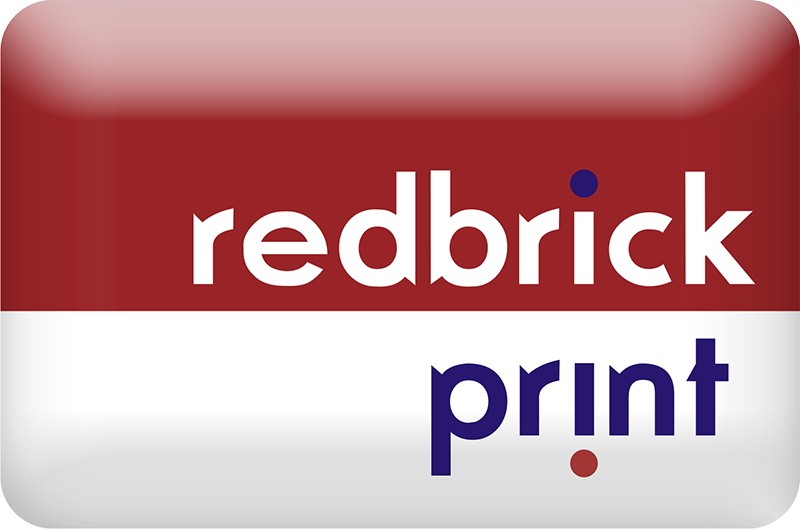 Here at Redbrick, we offer excellent services of print St Neots, Huntingdon, St Ives, Cambridge and Bedford! And our roller banners are lightweight and durable, so you can take them to trade shows, exhibitions and events! As we read from top to bottom, it is important to have your logo and the name of your company at the top of your roller banner. Events like trade shows are usually very busy, so it is important to not have important information at the bottom of the banner where it may not be seen. Bear this in mind and have your most important details at eye-level. You will want to capture attention by using bright colours and imagery, as this will gain more interest than a banner full of text. However, all images must be of suitable quality if they are going to be projected onto a large banner. Stick to simple fonts and images that will be crisp and clear rather than blurred and pixelated. A great advantage to marketing with roller banners is that they can speak for you! Whether you need to leave your stand at an exhibition briefly, or if you can’t be there all together! By creating interest with your roller banner you can entice people in to take notice of your brand. Roller banners allow you people to have the key information you want to, so they can give you a call or visit your website for more information. Get creative with the colour schemes and images to make sure people check out your roller banner. This is the time to be creative so don’t hold back in bright colours or ‘out there’ content. Just make sure you maintain the clarity of the information you are providing, go for big and bold rather than small and cluttered.  If you are at an exhibition or trade show you will want your banner to be seen from a distance, so that people come over to talk to you. Then you can give those interested more information and convert their interest into custom. To be less cluttered it is best to stick to one message. Consider the one, single message you want customers to know. Do you have a promotion on or a new service you want to give information about? Perhaps you are mainly seeking general brand awareness of your business and what you do. For other text you have on your roller banner, use bullet points for clear, punchy information that they can easily digest. At Redbrick Print St Neots, we have banners for all occasions and can help you with the design of your roller banner from start to finish. We also have an extensive range of roller banners from single-graphics banners to roller banners with replaceable graphics. Our banner also varies by size, weight and purpose, so chat to us today about how to market effectively using a roller banner!